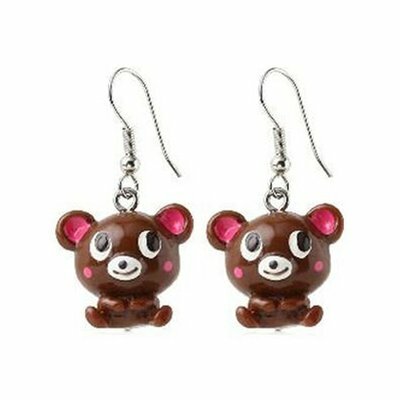 Create a look with these awesome cute bear fashion earrings. 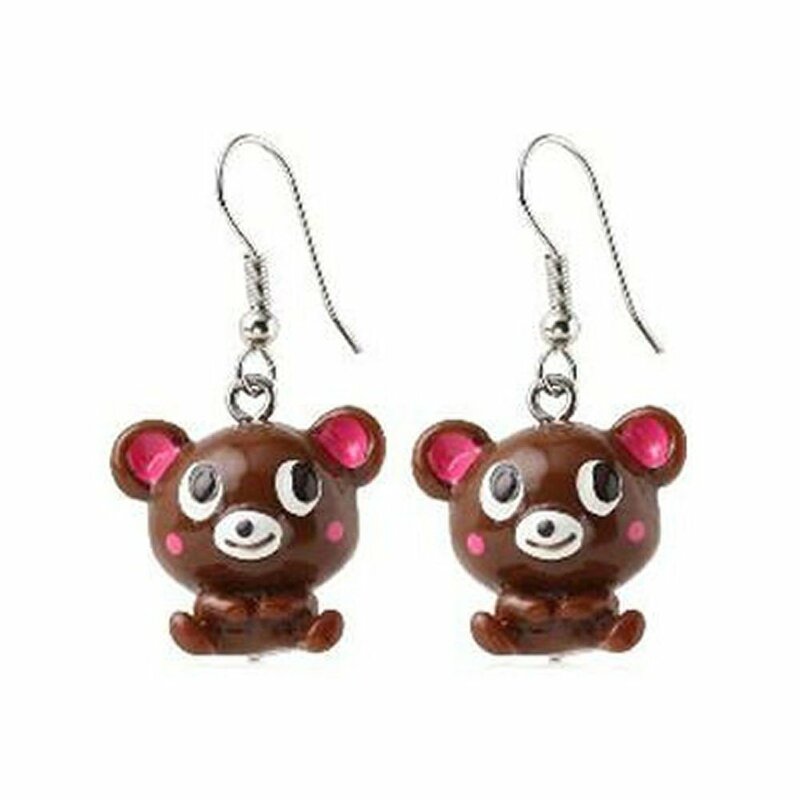 These earrings feature a cute bear that will look great in your ear. Wear these drop earrings for a glamorous addition to any look. They are better quality than most high street earrings and great value for money.